CLICK HERE TO FILL OUT OUR ONLINE APPLICATION FOR EMPLOYMENT. Welcome to Superior Cleaning Services! 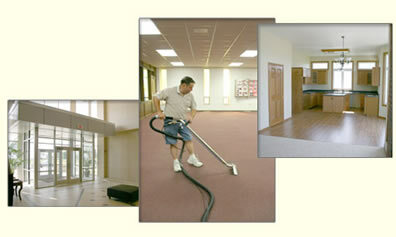 Superior Cleaning Services is a full service commercial janitorial/floor care company located in Eastern Iowa. Our company is headquartered out of Independence Iowa and we serve most of Northeast Iowa. We are fully bonded and insured with liability insurance amounting to $2,000,000. Frankly, you will be very happy that you contacted us for your commercial janitorial/floor care needs. Our prices are very competitive and we genuinely want your business. Call us today to schedule a walk through at your business and allow us to show you what Superior Cleaning Services can do for your company.